A couple of days ago (precisely on December 8), I broke the news that Jumia have broken into the top 10 most visited websites in Nigeria according to Alexa. I also predicted that it was only a matter of time before Jumia’s only competitor breaks into the top 10. 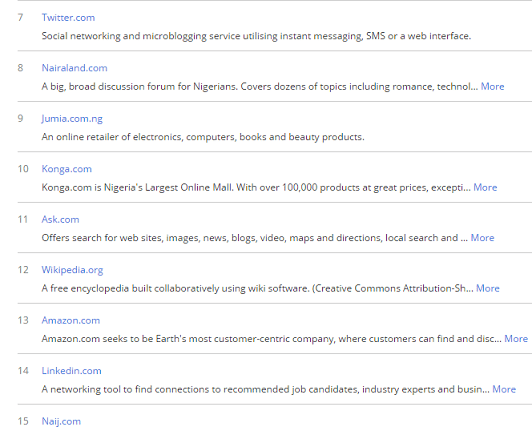 Well today (December 20), Konga is now one of the 10 most visited websites in Nigeria according to the ranking for today. On December 8, when I broke the news of Jumia’s achievement as the first online retailer to break into the top 10, Konga was ranked 16th, behind the likes of LinkedIn (was 12th), Naij (was 13th), Amazon.com (was surprisingly 14th), and Linda Ikeji (was 15th). 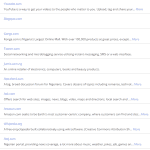 Within the last 12 days, Konga have displaced all these websites and is currently parked at the number 10 position, behind Jumia, which have gone one place up to number 9. Nairaland is still hanging on at number 8, however, with the near exponential growth of the two major online retailers and near flat traffic of Nairaland over the past 3 months (according Alexa graphs), it is only a matter of time before Nairaland is overtaken. I think the real question is which of the two stores will do it first? Konga and Jumia may have been helped by their massive Christmas sales, but will ‘belt tighten’ being a major theme for next year, I expect consumers to be big on deals and with the growth in the brand of these two stores I expect them to be the major destination for consumers looking for deals in 2015, which will only grow their traffic. The fact, that we now have two online retailers in the top 10, points to the growth in online shopping culture in the country. 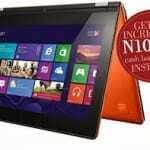 Nigerians no-longer restrict themselves to following gossips and news online, they now spend money also. The myth that Nigerians do not shop online have finally been broken, and I thank the two stores for leading the movement to get Nigerians to shop online. Of course, there are still millions of souls to be won, so more work will still be required in 2015. Have never shopped online before? Visit Konga to take that first step.